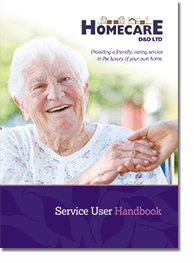 Homecare D&D Ltd - Chesterfield | Providing a friendly, caring service in the luxury of your own home. 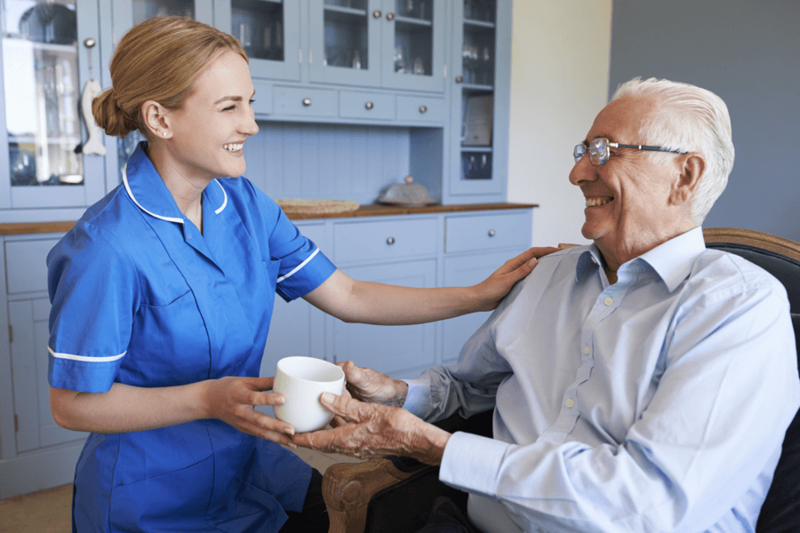 HomecarE D&D Ltd has been providing care at home since February 1992 and has a highly professional and qualified team of carers.  HomecarE D&D Limited is a professional, service user led company whose aim is to provide personal care with respect for its service users family, friends & advocates while ensuring they can remain independent whilst achieving their individual aims and goals.